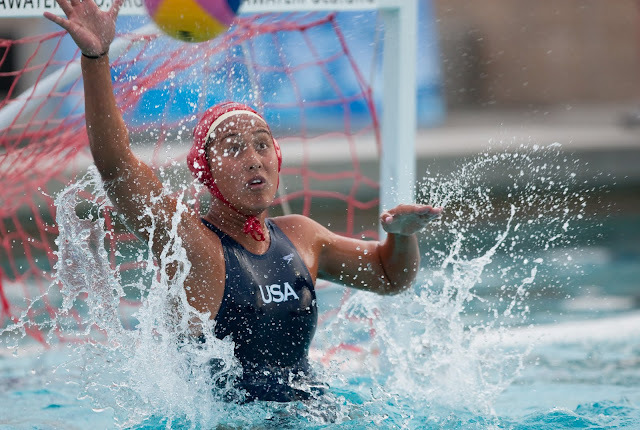 On Tuesday headed over to UC Davis campus to shoot USA Women's Water Polo National Team vs China in an exhibition match at the Schaal Aquatics Center. It's a really beautiful facility but unfortunately the lighting situation is much less than ideal for night games. I wasn't too pleased with the photos, you can see how noisy they ended up being at ISO past 3200 on the Mk III.